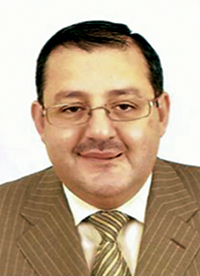 The Red Sea Palace Hotel Jeddah has appointed Kifah Melhem as general manager. Melhem began his career in 1989 with Hyatt Regency Monterey in California and has held several positions at leading international hotel chains including Hyatt, Starwood, Coral International and Wyndham Hotels Group Ramada International and Safir Hotels & Resorts Kuwait. Jumeirah Group has announced the appointment of Imran Changezi as hotel manager of Jumeirah Emirates Towers. Changezi joined Jumeirah Group in 2000 with the sales department for Jumeirah Emirates Towers. He moved up to more senior roles in sales and was recently hotel manager at Jumeirah Bilgah Beach Hotel, opening soon in Azerbaijan. Carlson Rezidor Hotel Group announced Denis Dernault as general manager for Radisson Blu and Park Inn Hotels, Sharm el Sheikh. Dernault moved to Egypt as executive assistant manager of F&B at the Domina Coral Bay Hotel, Resort and Casino before moving to Stella Di Mare Beach Hotel & Spa as GM, his most recent position. The Taj Palace Dubai has announced the appointment of Samer Abiad as its new director of Food & Beverage. 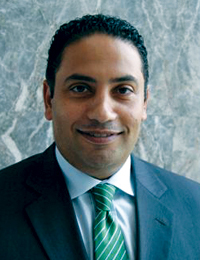 Abiad started as restaurant manager with the InterContinental in Doha and rose to become director of F&B at Traders Hotel in Dubai, a position he held prior to joining the Taj. 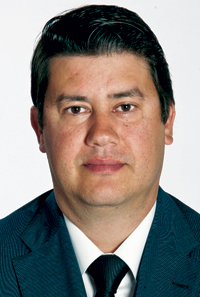 Bin Majid Hotels has announced the appointment of Javier Cid as director of operations for Bin Majid Beach Resort. Prior to this he worked as a hospitality consultant for a hotel opening project placed in Bilbao, Spain; a boutique hotel project in Ecija, Spain and managing of a luxury restaurant in Madrid. Dusit Thani Maldives has appointed Desmond Hatton as general manager of its newly opened resort in Baa Atoll, the Maldives. Hatton brings with him a wealth of hospitality experience across several Shangri-La Resorts including the Shangri-La in Fiji, Sabah, Cebu, Muscat and Penang, Malaysia. 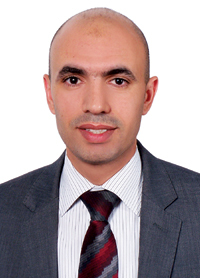 Park Regis Dubai has announced the appointment of Hussein Saad Hassan Sarhan as reservations and revenue manager. Sarhan was revenue manager of Royal International Hotel, Abu Dhabi before joining Park Regis. Sarhan also worked with the Sheraton Abu Dhabi Hotel & Resort and Sheraton Khalidiya Hotel in Abu Dhabi, UAE. 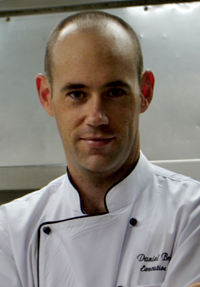 IHG’s Crowne Plaza Abu Dhabi Yas Island has appointed Daniel Brooker as the executive chef. Brooker brings with him over 12 years’ experience having held a variety of positions in New Zealand, Oman and Kazakhstan. For the past two years, he was executive chef at Le Meridien Hotel in Abu Dhabi. 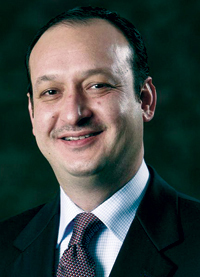 Hakan Alakus has been appointed as director of sales-Turkey for Carlson Rezidor Hotel Group. 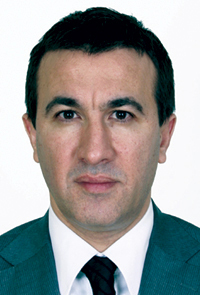 Alakus joined the Radisson Blu Resort and Spa, Çeşme in 2009 as director of sales also his recent position. He will supervise the sales offices in Turkey and Levant, while managing key clients and sales activities in Turkey. 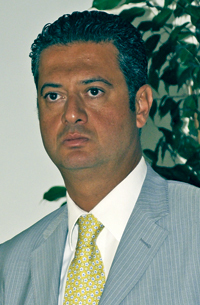 Salvatore Romano has been appointed as hotel manager at the Holiday Inn Al Khobar. 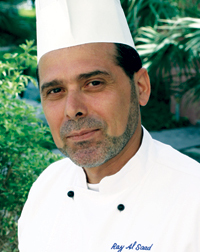 Romano previously worked with the F&B team at the Mövenpick Kuwait and Novotel Al Dana Resort, Bahrain. 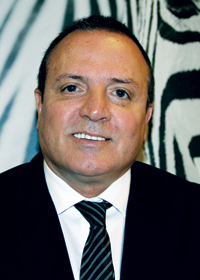 He also worked as hotel manager for L’hotel in Bahrain and for Al Habtour Hotels in Lebanon and UAE. 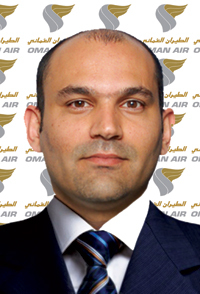 Oman Air has appointed Jamal Al Azki to the newly-created position of assistant country manager for the UK and Ireland. Currently based at Oman Air’s UK office in Chiswick, Azki was previously Oman Air’s district sales manager for the Sultanate of Oman, based in Muscat where he started his career in 2009. The Hilton Al Hamra Golf & Beach Resort has appointed Riad Alsaad as sous chef. In his new role, Chef Alsaad will oversee six dining outlets. In his previous roles, he served as sous chef for the Hilton Ras Al Khaimah Resort & Spa and chef to Partie for Hilton Worldwide in Sydney Australia. The Steigenberger Al Dau Beach Hotel announced a number of promotions for its team. Among those, Karim Boushra was promoted to hotel manager. Other promotions include Ayman Khalifa promoted as central reservation manager, Sherif Wagdy as cost controller, Eslam El Khateb as assistant personnel manager and Tamer Nour as banqueting manager. The Jumeirah Group has appointed Donald Bremner as hotel manager of its newly opened Jumeirah Creekside Hotel. 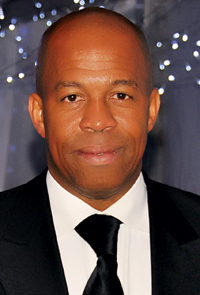 Bremner joined Jumeirah in 2006 as director of front office for Jumeirah Essex House in New York before moving to Dubai as director of development and later as asset manager for Longwing Asset Management. 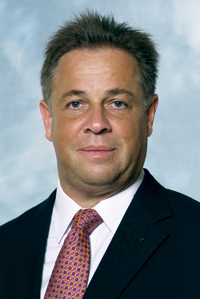 Gama Aviation, the global business aviation and services group has appointed Richard Lineveldt as general manager. Prior to joining Gama in 2008 to establish the Operations Department of Gama’s Middle East and North African business, Lineveldt gained significant experience in a number of aviation operations in the UAE. 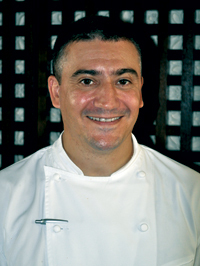 The Chedi Muscat has announced Sébastien Cassagnol as executive chef. He was previously with Pan Pacific Nirwana Bali Resort in Indonesia. Cassagnol has also worked at the Le Vendome InterContinental Hotel Beirut as sous chef. 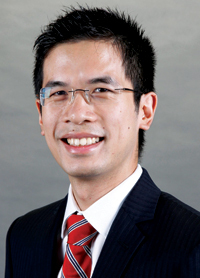 Cathay Pacific Airways announced Brian Yuen as country manager UAE and Oman. Yuen joined Cathay Pacific as a management trainee and has diverse experience and held a variety of managerial positions within the airline, including marketing, revenue management and cargo sales. Jumeirah Group has appointed Astrid Bray as general manager for the Grosvenor House Apartments by Jumeirah Living, in London. 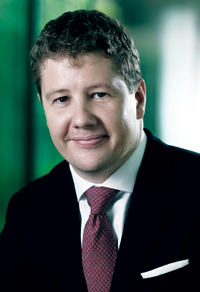 Bray originally joined Jumeirah Group in 2005 as director of business development for Jumeirah Carlton Tower and Jumeirah Lowndes Hotel in London. The World Travel & Tourism Council (WTTC) announced the appointment of Caroline Plant as business development director overseeing memberships and new business opportunities. 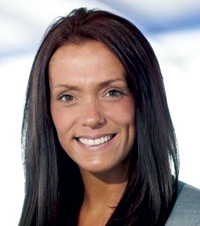 Plant was previously group marketing director for Manchester Airports Group. 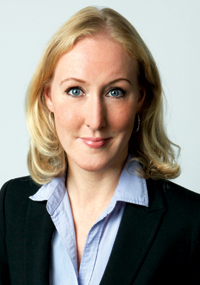 Stella Warmuth moves as area manager Middle East, Asia Pacific and Africa for airberlin. 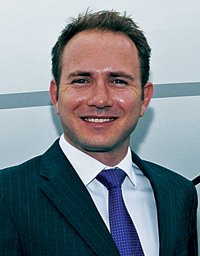 Warmuth joined airberlin in 2008 as International sales manager for UK and France. 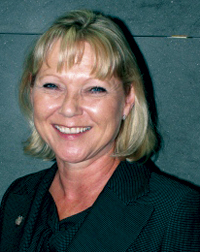 In 2011 she took over as head of International sales planning and coordination.